On Thursday, the 31st of January, 2019, The Nigerian Institute of International Affairs organized a one day lecture themed Nigeria’s Foreign Policy under President Muhammadu Buhari’s Administration (2015-2019). The programme which was held at the Louis Mbanefo Rotunda, NIIA was chaired by Prof. George Obiozor, Nigeria’s former Ambassador to the United States of America, the State of Israel and former Director General of the NIIA. 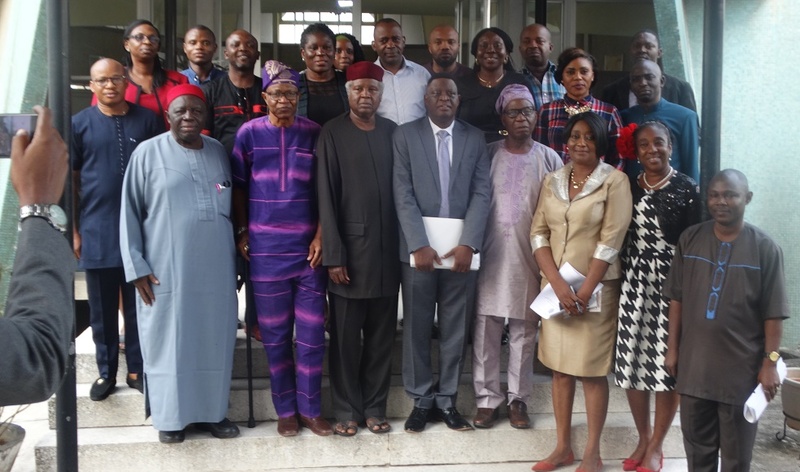 Other notable participants include Special Adviser to the President and Coordinator, Presidential Amnesty Programme, Prof Charles Dokubo, research fellows, senior members of staff of the Institute amongst others. The NIIA wishes to thank all participants that attended the conference and wishes them safe journies to their respective destinations.